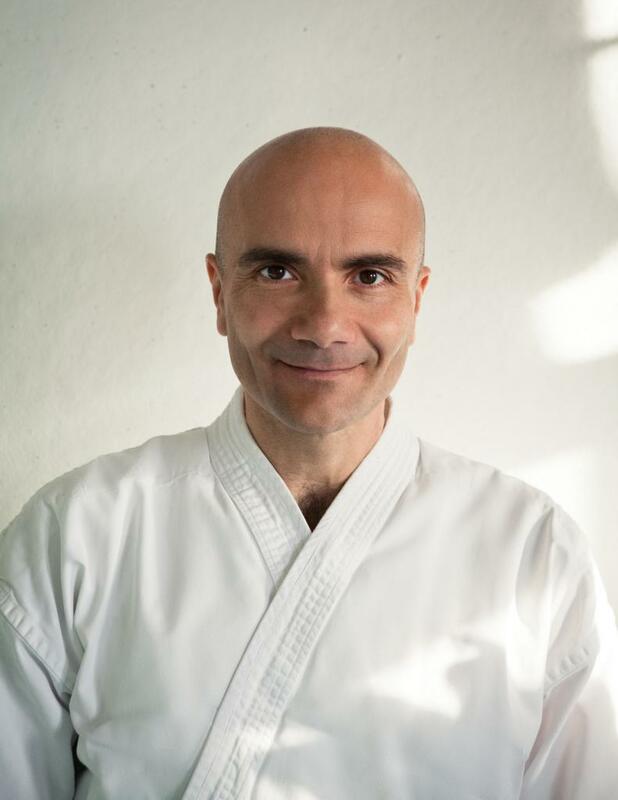 Massimo graduated from the Ohashi Institute in 2002 and became a Certified OhashiatsuÂ® Instructor in 2005. Originally from Italy he moved to Vancouver in 2010 after living in Vienna for six years, where he worked at the InterContinental Hotel and his private Studio as a Personal Fitness Trainer and Ohashiatsu Practitioner. His studies at the Ohashi Institute have led to a great personal and professional transformation by improving his understanding of human nature and his clients\' needs. Massimo\'s search for a holistic way to interpret the body resulted in more than twenty years of experience in bodywork, including massage therapy, reflexology, bioenergetics, personal fitness training and postural evaluation. Massimo\'s contact with Buddhism, Sufism, Tai Chi, and Ashtanga Yoga brought more consciousness into his life and make his Ohashiatsu sessions and courses a truly holistic experience. He has been teaching the Ohashiatsu curriculum in Austria, Eastern Europe, Brazil and Vancouver. He is a Registered Shiatsu Therapist and member of the Shiatsu Therapy Association of British Columbia.